The kids absolutely love this CD! It features all of their favorite songs from the show! The kids really love all the tracks on the CD, but since Big N. really likes Baileywick, his favorite track is "(You Can Always) Count on Baileywick". Audrey has a Sofia doll and loves to hold her and dance to her favorite songs! It's so fun to watch the kids sing and dance around our home while listening to these songs! We also enjoy listening to it in our car! I highly recommend this CD for any young child in your life! It's really a lot of fun to listen to with them! Here is a fun Sampler! 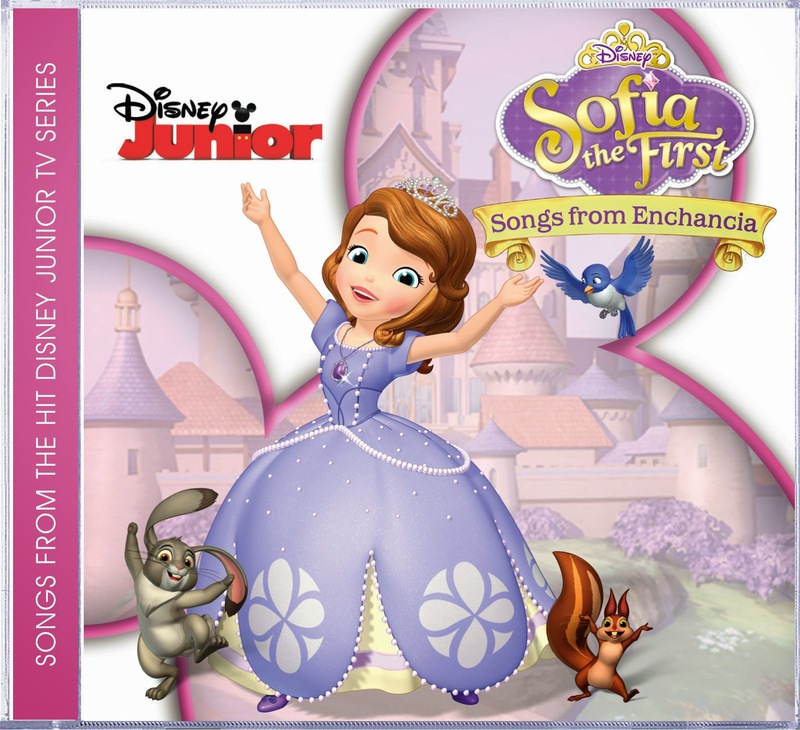 Enter below for your chance to win one of three Sofia the First CDs! Open to U.S. Residents only. Giveaway closes on 2/27/14 at 11:59pm! my daughter loves sophia ! ! ! ! We would like to listen to this in the van. I would love to win this because my daughter loves Sophia the First. I'd like to win for my youngest children who are fans of the show. 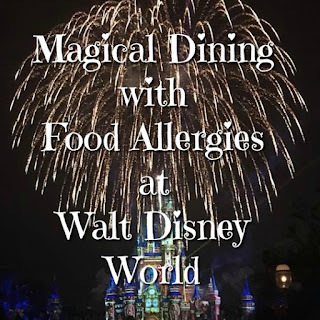 I would love this prize because my youngest child adores Sofia! By niece is crazy about Sofia the First. I'd be her favourite Auntie to win this for her! I'd love to win this for my girls who love Sophia and the songs in the show. They have the boom box and sing all the time! We love Sophia in this house...would make a great Easter basket gift for my daughter. My son loves Sofia!! Its such a cute show! I would love to win this prize because my niece would love it. My niece would love this! Her birthday is next month and she would love this!